A feeling. A place in the mind. Your shoes being caressed by the sand. Adrenalin coursing through your body. Wind zooming…..flashing throughout your scalp. Your fingertips acquiring numbness after the dreading contact of cold from anything metal. The glooming dark and deceptive clouds glaring over the city as its KING. From the frozen fishes at pikes place market to the originality in pioneer square, from the utter cold walks in the midst of Leschi park to the background of north admiral watching the sun ROAR down, as it shines that of the very essence of the color gold onto those vertical victims that we call buildings. LET GO. Come to a conclusion of pure curiosity. Then let your mind be the driver and your body the passenger as it takes you on the journey of what Seattle is, what it could be, and what it stands for. 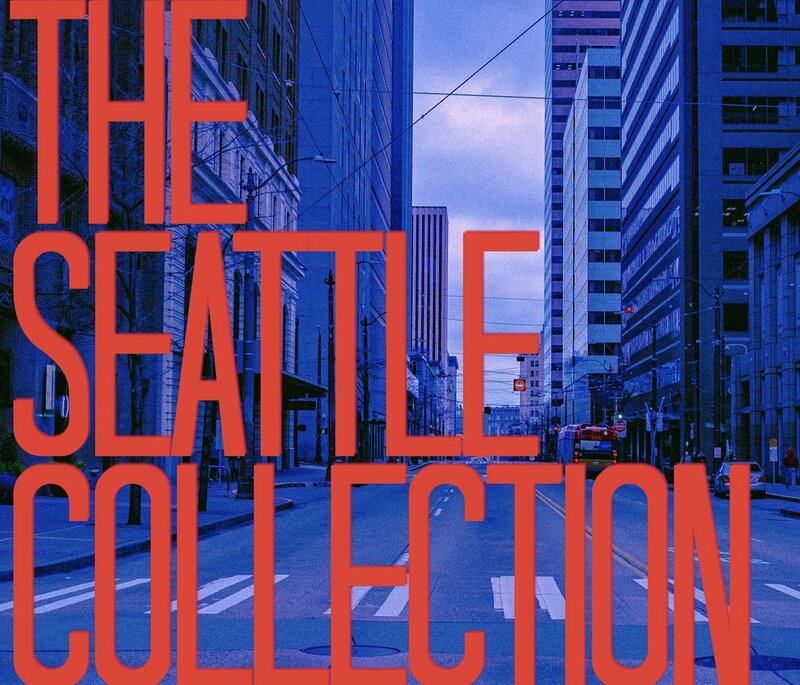 (disclosure: let yourself vulnerable to the idea that photography is about finding meaning, seeing the past, and looking towards the future) This is The Seattle collection, enjoy!